The pan-Canadian Pharmaceutical Alliance (pCPA) Office released the monthly statistics for pCPA negotiations up to and including December 31, 2016. Three products added to the active list for a total of 43 active negotiations: Botox (multiple indications), Imbruvica (chronic lymphocytic leukemia/small lymphocytic leukemia), Rituxan SC. Two products concluded negotiations with an agreement: Grastofil, Metadol-D.
Two products that will not be negotiated due to negative HTA recommendations: Darzalex (multiple myeloma who have received at least 3 prior lines of therapy) and Imbruvica (Waldenstrom’s Macroglobulinemia). The pCPA continues to deal with a large volume of active negotiations (43). Grastofil is only the second biosimilar to complete pCPA negotiations. Interested stakeholders in the biosimilar space should closely monitor how the public drug plans implement reimbursement. Will Grastofil be dealt with in a similar manner to Inflectra? There are several recent negotiations for drugs not considered through the national review stream. This is consistent with recent messaging by the pCPA Office indicating drugs currently reimbursed or new drugs reviewed through the jurisdictional review processes are eligible for negotiation through pCPA. 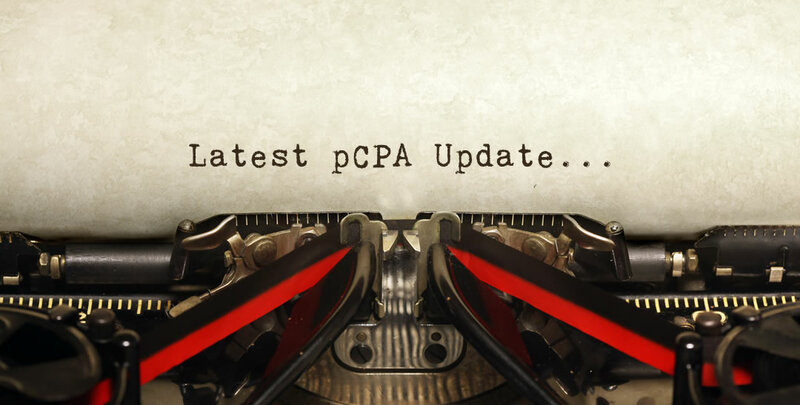 The pCPA remains consistent in not entertaining negotiating opportunities for products that have received a negative recommendation from pERC on clinical grounds.